“Industrial computer and cameras and Their Technical Features,” the 6th annual camera survey published by FRAMOS, takes a look at the opinions of 15 international camera manufacturers and 43 end users of machine vision cameras, and what it might mean for network appliance and its future. Those industrial computer manufacturers surveyed indicate that the applications for which users purchased their cameras varies. According to the survey, automation in production, quality assurance, and measuring technology each accounted for 22%, while automation in logistics automation (17%), and transport measurement (16%), came in just behind them. On the other hand, end users indicate that 25% purchased cameras for use in automation in production, while 22% planned to use the cameras for quality assurance. In addition, 17% intended on using the cameras for logistics automation, 11% in measurement technology, and 7% for embedded computer traffic measurement. In terms of pricing, networks users indicated via their answers that paying for a high-quality camera was worth it to them. Forty percent of users surveyed indicated that they purchased industrial computer with cameras between €1,000 and €3,000 while 30% purchased cameras between €650 and $1,000. 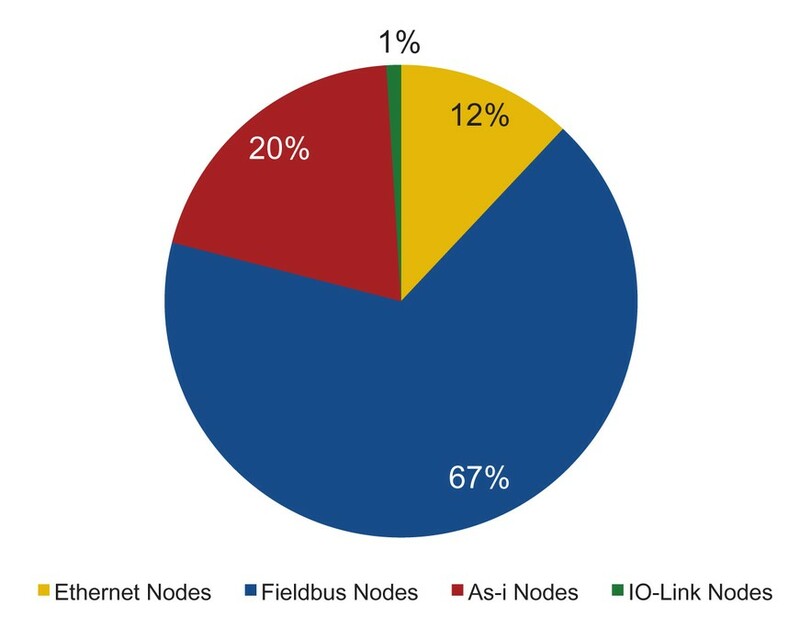 When it comes to industrial computer and networks image sensors, users identified Sony as the “leader of the pack,”while Aptina and Truesense were just behind. (Both of which were recently acquired by ON automation and industrial Semiconductor.) CMOSIS and embedded computer saw a considerable rise in popularity since last year, as both embedded computer companies released CMOS sensors with global shutter technology. Nearly 71% of embedded computer manufacturers said that they believe CCD sensors will continue to have a share of 60% of the market in two years, while users believe CMOS and CCD will be on par by that time. Survey author Dr.-Ing. Ronald Muller, Head of Product Marketing FRAMOS suggested that this could be because CMOS sensors are less expensive than CCD, and that CCD industrial market leader Sony has been ramping up its efforts for CMOS sensors in industrial network appliance. Posted on August 19, 2014 Categories UncategorizedTags automobile computer, Embedded and PC-Based, embedded computer, Embedded PC, Embedded SBC, NetworkingLeave a comment on Acrosser will present its latest in-vehicle computers and embedded system at Guangzhou IT Week and Automechanika Frankfurt this September. “Industrial Cameras and Their Technical Features,” the 6th annual camera survey published by FRAMOS, takes a look at the opinions of 15 international camera manufacturers and 43 end users of machine vision cameras, and what it might mean for the future. Those manufacturers surveyed indicate that the applications for which users purchased their cameras varies. According to the survey, automation in production, quality assurance, and measuring technology each accounted for 22%, while automation in logistics automation (17%), and transport measurement (16%), came in just behind them. On the other hand, end users indicate that 25% purchased cameras for use in automation in production, while 22% planned to use the cameras for quality assurance. In addition, 17% intended on using the cameras for logistics automation, 11% in measurement technology, and 7% for embedded computer traffic measurement. In terms of pricing, networks users indicated via their answers that paying for a high-quality camera was worth it to them. Forty percent of users surveyed indicated that they purchased cameras between €1,000 and €3,000 while 30% purchased cameras between €650 and $1,000. When it comes to networks image sensors, users identified Sony as the “leader of the pack,”while Aptina and Truesense were just behind. (Both of which were recently acquired by ON automation and industrial Semiconductor.) CMOSIS and embedded computer saw a considerable rise in popularity since last year, as both companies released CMOS sensors with global shutter technology. Nearly 71% of manufacturers said that they believe CCD sensors will continue to have a share of 60% of the market in two years, while users believe CMOS and CCD will be on par by that time. Survey author Dr.-Ing. Ronald Muller, Head of Product Marketing FRAMOS suggested that this could be because CMOS sensors are less expensive than CCD, and that CCD industrial market leader Sony has been ramping up its efforts for CMOS sensors in industrial applications.